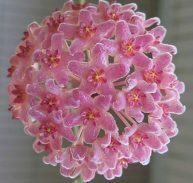 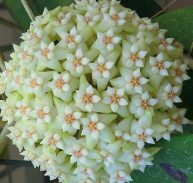 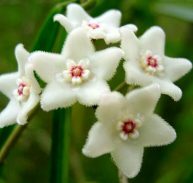 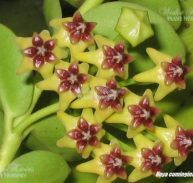 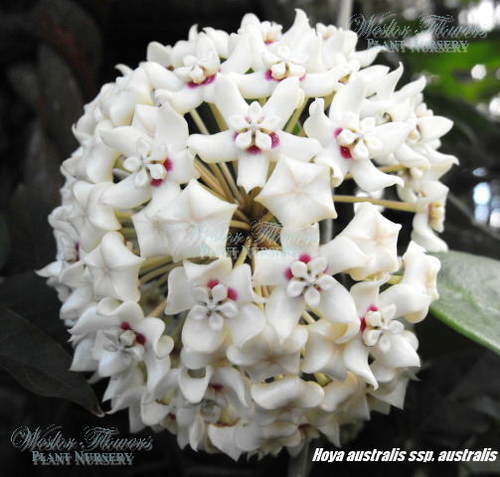 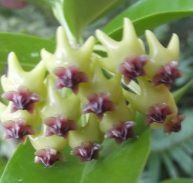 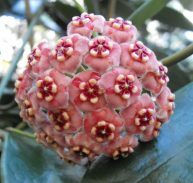 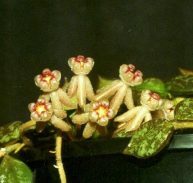 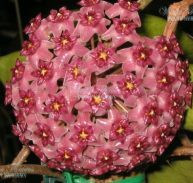 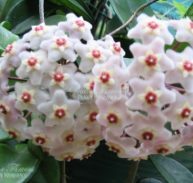 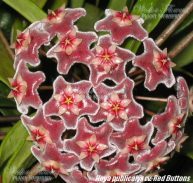 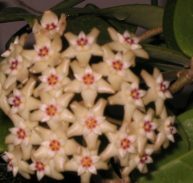 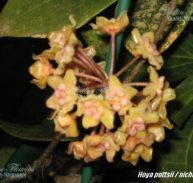 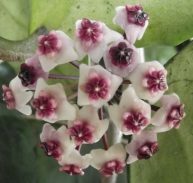 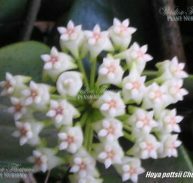 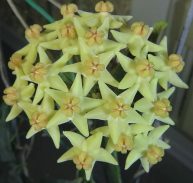 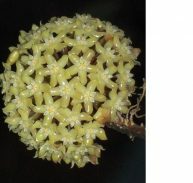 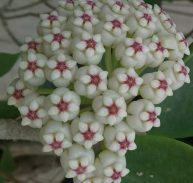 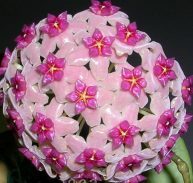 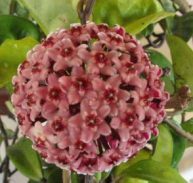 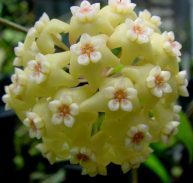 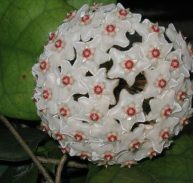 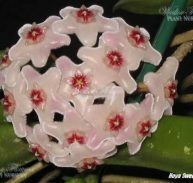 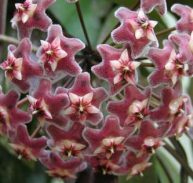 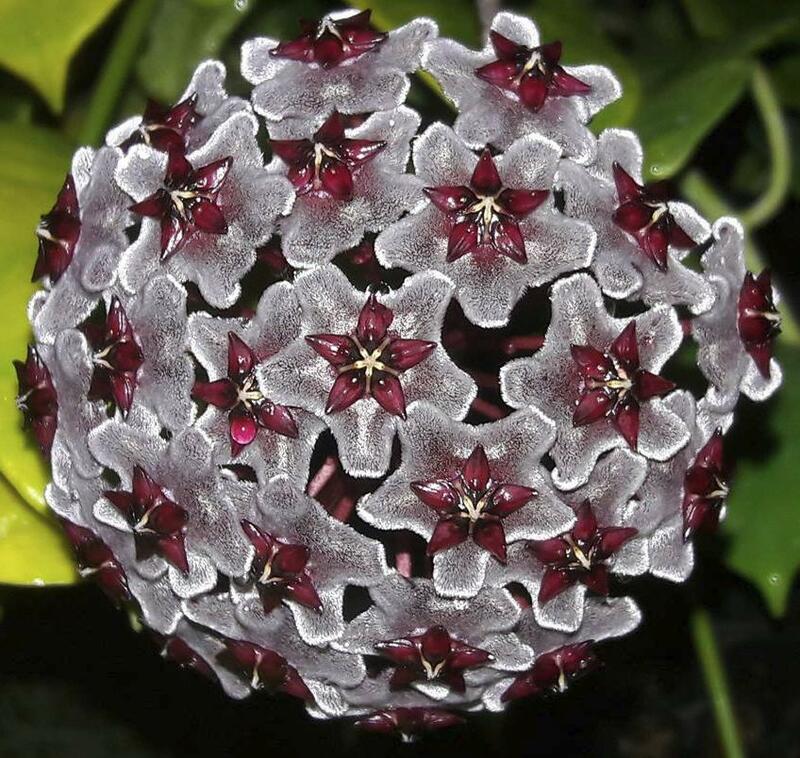 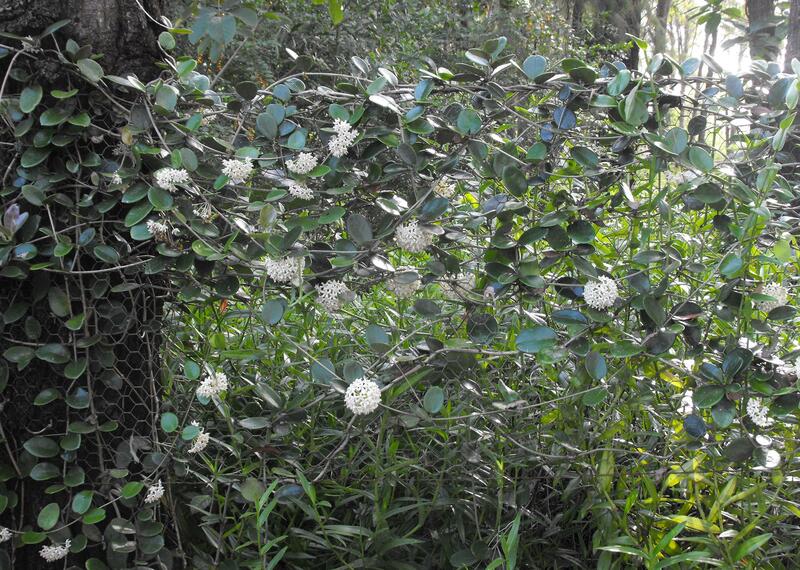 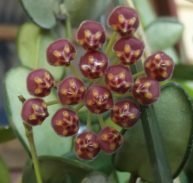 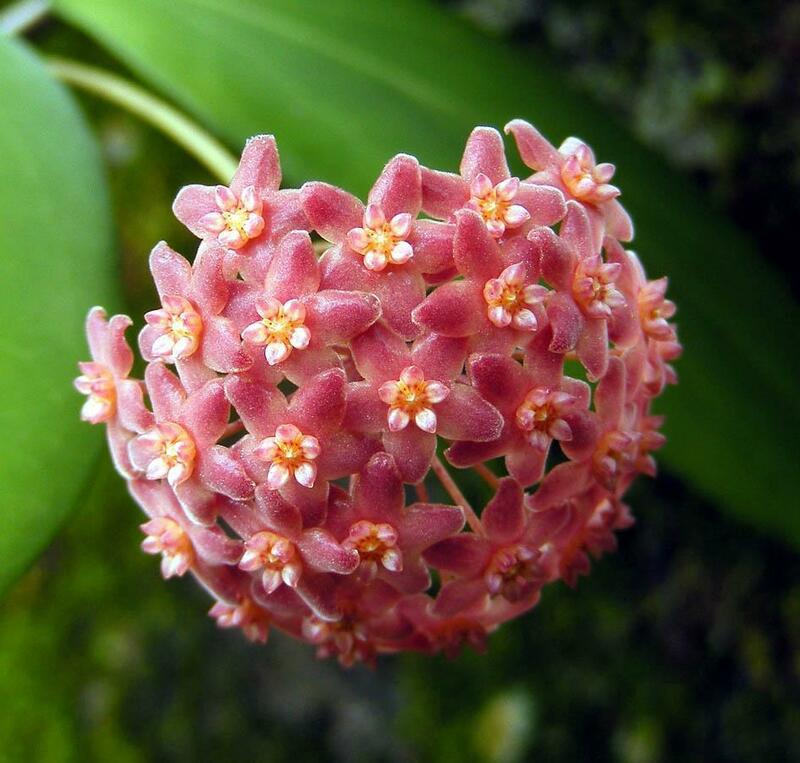 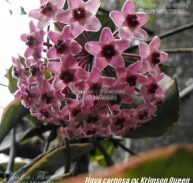 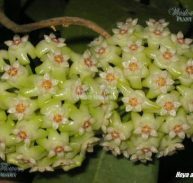 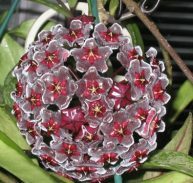 Hoya australis ssp. 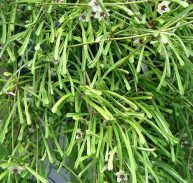 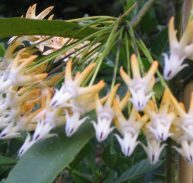 australis has slender twining stems with fleshy evergreen leaves with large flowers up to 70mm across and made up of 20 to 40 individual flowers in each flower. 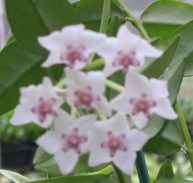 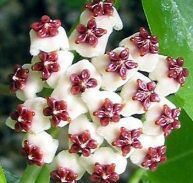 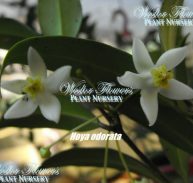 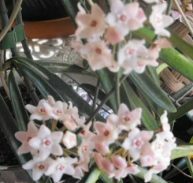 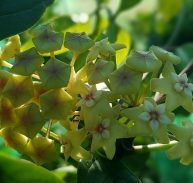 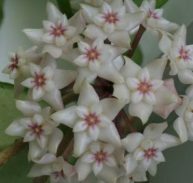 Flowers appear in autumn and are delightfully fragrant. 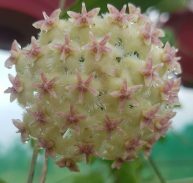 REWARD: SIT BACK AND ENJOY!